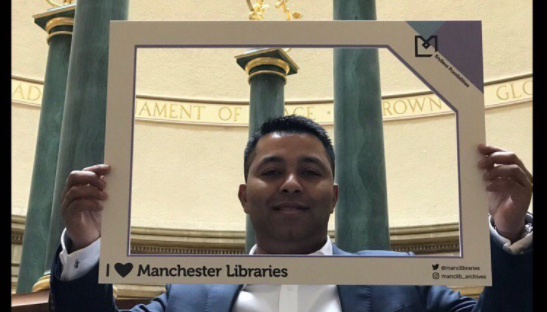 Last week, during the national Libraries Week, I, supported by our Head of Libraries, Neil MacInnes, presented a report on the library service to Manchester City Council’s Communities and Equalities Scrutiny Committee. 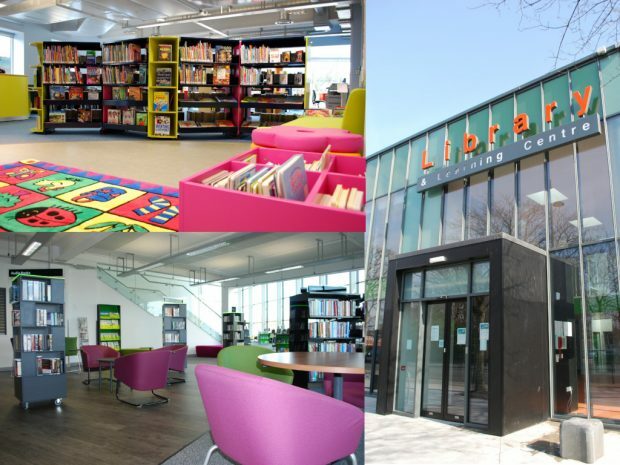 The report was warmly welcomed by fellow Councillors and showcased the excellent library offer in Manchester and recognised the complete transformation of Manchester Libraries over the last 10 years. This week, we are launching a new initiative to increase engagement from young children and families with libraries and help children with school readiness. Every child will be gifted a library card and welcome leaflet at their birth registration. Don’t forget - take a look at @ManCityCouncil on 17 October for lots of stories, photos and videos. For the rest of the year, follow @MancLibraries on twitter, or subscribe to their library blog.